These are the two principal questions that the partners of the Digital Competences Development System (DCDS) project tried to answer involving policy makers, educational experts and digitally low-skilled adults in a series of focus groups carried at national level in Italy, Romania, Latvia, Greece, and Spain during the first 5 months of the project in 2018. 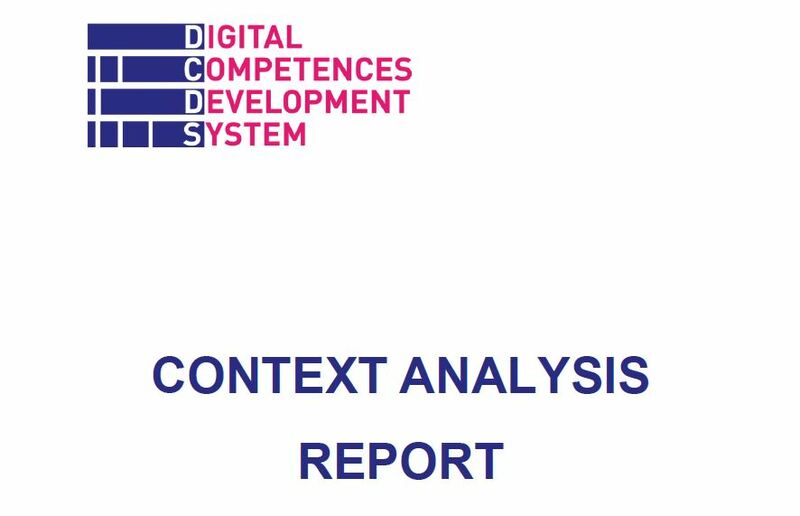 As a result, after an intense activity of internal and external review, the report not only represents the main contextual basis for the Digital Competences Development System, but also provides an interesting and updated European overview on digital training needs and strategies for adult learners. Within this framework, the sustainability of DCDS can be guaranteed by finding a balance between priorities (scenarios: job context, daily activities, etc. 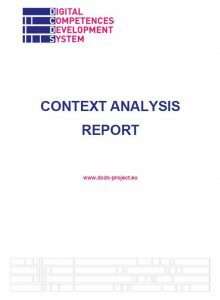 ), actual material resources, adults’ motivation, and the services/products (self-assessment, blended course, certification) provided by the project.